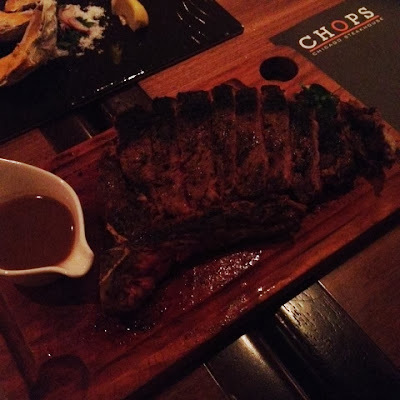 Food Escapade at Chops Chicago Steakhouse | Vanity and Everything in Between. I don't always eat steak. It's such a heavy meal if you ask me. But as I've said, I've had one weekend full of steak. And it started with Chops Chicago Steakhouse. I've always wanted to try Chops since it first opened in Greenbelt. I remember that they had this promo, eat-all-you-can steak! Yes, I know I wouldn't be able to eat a lot of steak. It was something I wanted to try though! As starter, they will serve bread while waiting for the steak. I'm not that sure if it's unlimited bread though. The bread tastes good on its own. 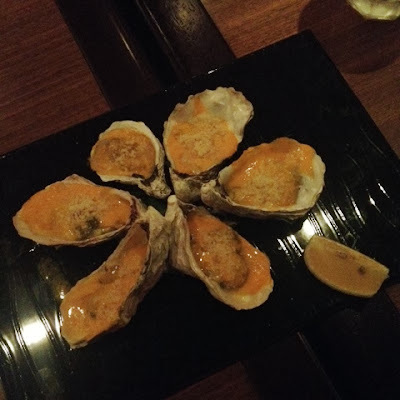 I don't really remember the name of the oyster that we ordered but I was pretty sure that it was the one with mozzarella cheese on it. The price was okay but I won't order this again as I still find it fishy. The steak is good for 2-3 persons but I'd say it could be good for 4 girls. Haha! Steak just feels so heavy I don't think I will be able to finish 28oz! 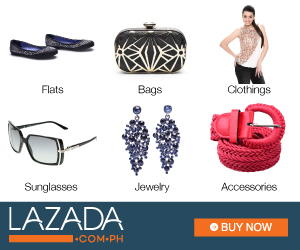 Some might find it pricey but since it's good to share, the price isn't so bad once divided. The meat is tender which is (always) good. I had the steak cooked medium well. For some reason though, they were still a lot of blood that came out of the meat when I sliced it. That kind of turned me off. Thing is, I didn't even bother asking the waiter why it still had too much blood! The ambiance of the restaurant is nice. It's the usual steakhouse with dim lights. 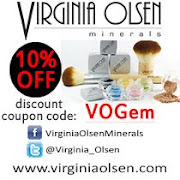 One thing I noticed though is that most of the customers are foreigners! The servers were very accommodating, too. Not a lot of people for a Friday night (when I dined). Quite honestly, I'm not sure if I will go back to Chops the next time I crave for steak. Chops Chicago Steakhouse is located at Greenbelt 5 and East Wing of Shangri-la Plaza Mall. 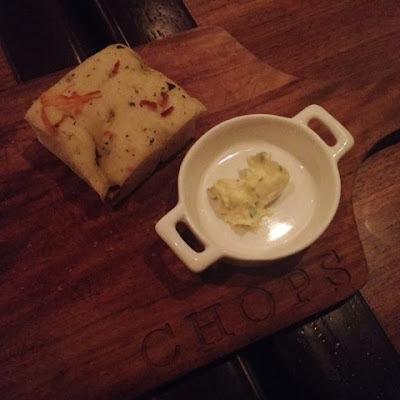 Have you tried Chops? Let me know!